Expressions of Interest are invited for two funding strands which have been created with funds awarded from the national Tampon Tax Fund through Department for Digital, Culture, Media & Sport. Shortlisted Expressions of Interest will be invited to make a full submission, and funding decisions will be made in December. Please note large grant opportunities will be limited, and proposals should clearly show the difference a grant will make to the delivery of services/ activities and reach. Applications purely for salaries/ business as usual operational costs will not be considered. Applicants cannot be supported through both strands. 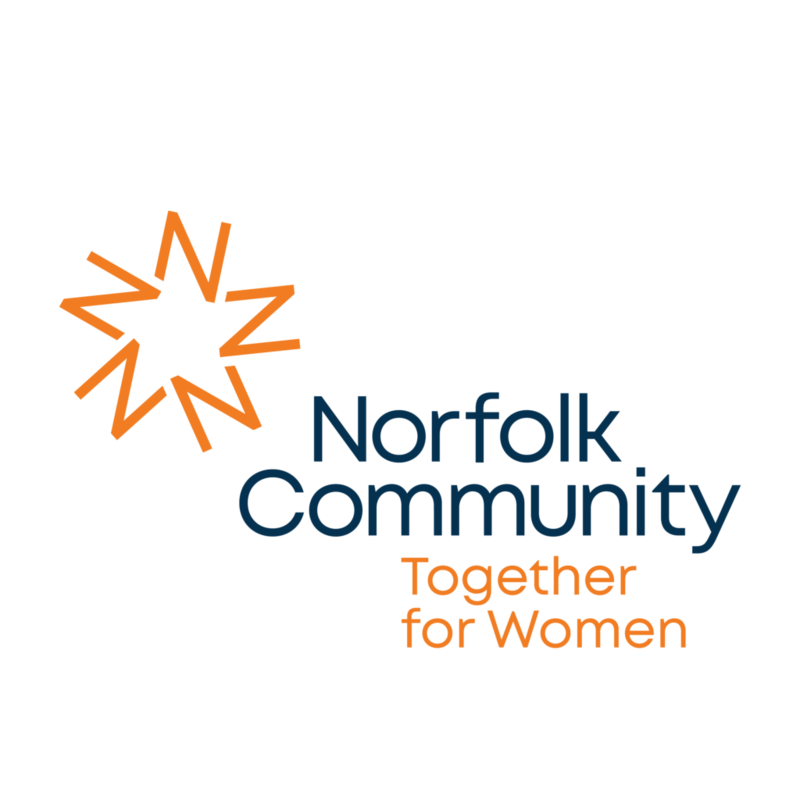 Projects must clearly show how they aim to make a tangible improvement to the lives of disadvantaged women and girls in Norfolk by making a difference to health, wellbeing, confidence and social/ economic activity. If your organisation is currently in receipt of Tampon Tax funding you may apply, but please note that in the event of oversubscription organisations that have not previously been supported may be prioritised. Applicants must be able to show the need for their project, and how they will engage target beneficiaries. Projects involving partnership working will be particularly welcomed.